What does vandalism cost a business? Too much. Businesses pay big time-- directly and indirectly-- for crimes like vandalism. Guarding and protecting the inside of a business is often understandably, first priority. But commercial security should never stop short. Why? 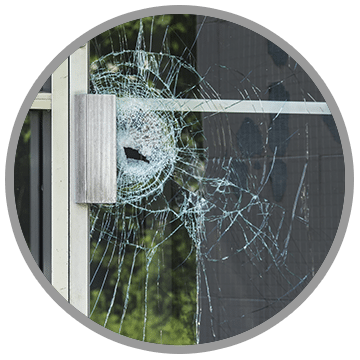 Because your business stands to lose a lot from crimes such as graffiti, broken windows, destroyed signage, land sabotage, and theft, not to mention the cost of time lost fixing those problems or lost business due to reduced customer confidence. 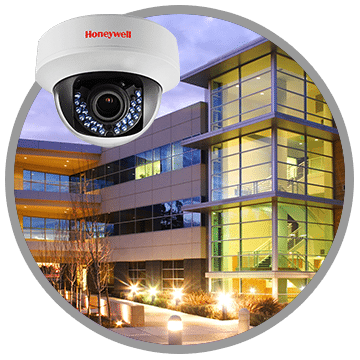 All-Guard helps Bay Area commercial businesses protect their business, and their hard-earned reputation with Outdoor Protection Solutions that provide 24/7 monitoring, system alerts and much more. What can you do with an All-Guard Outdoor Commercial Security System?